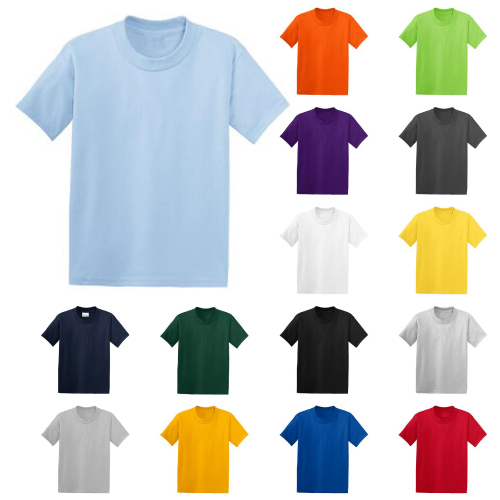 Custom Hanes Screen Printed T-Shirts and Hanes Embroidered Clothing. 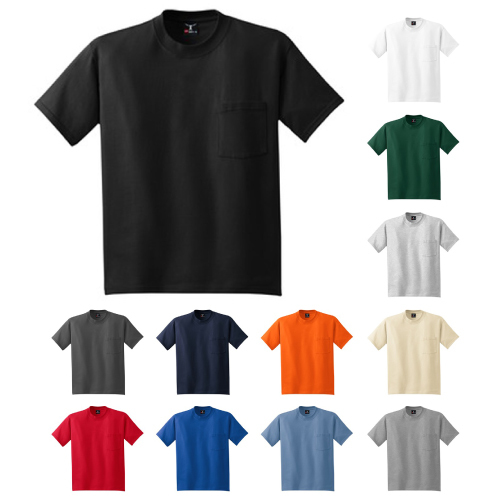 Hanes is a brand name you can count on. 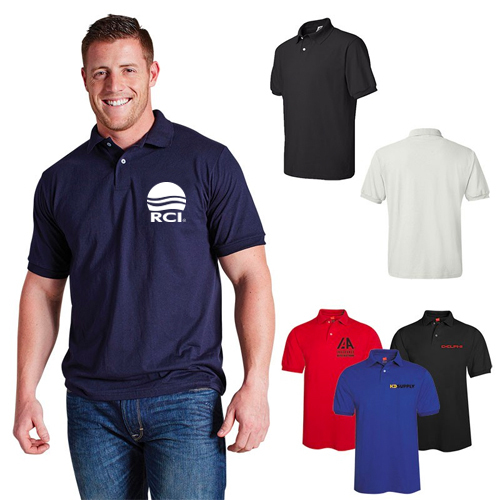 Popular quality clothing your clients will know and trust. 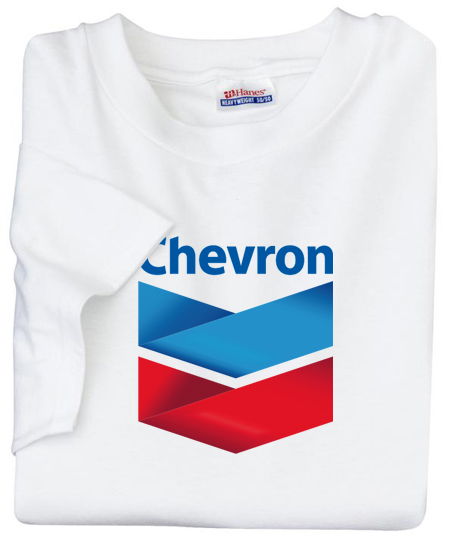 Add your custom logo and create an impressive promotion. 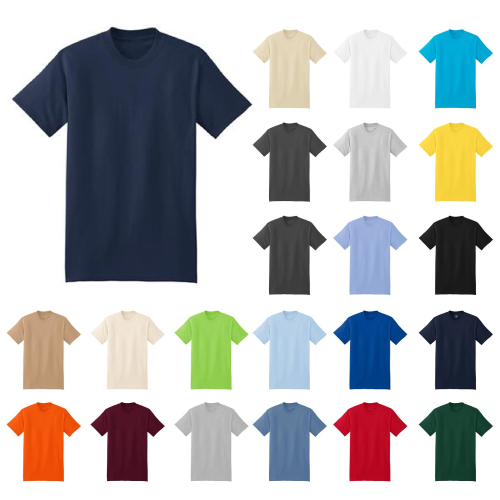 Choose from a cool and stylish selection of t-shirts. 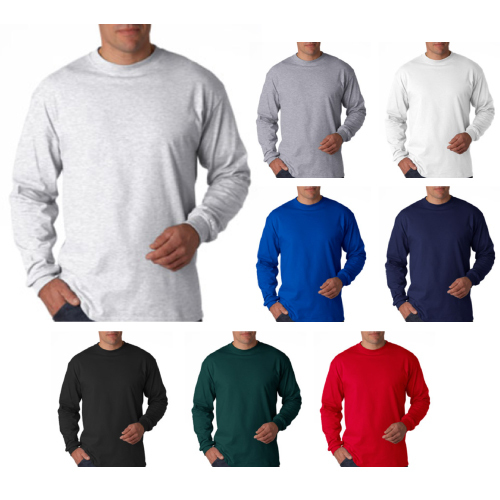 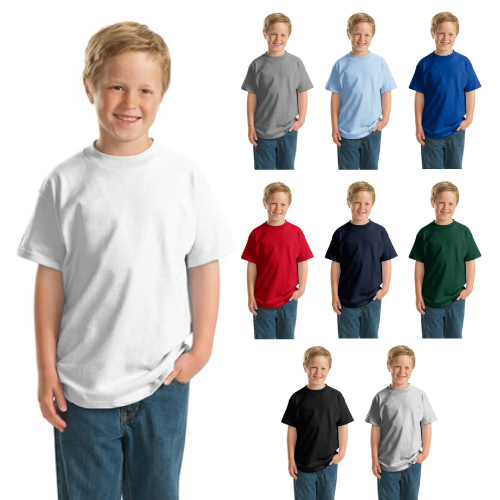 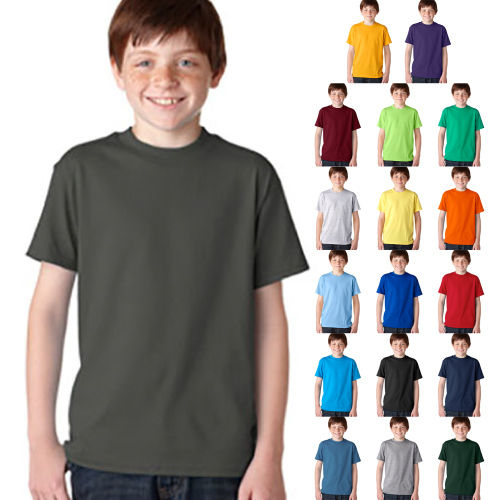 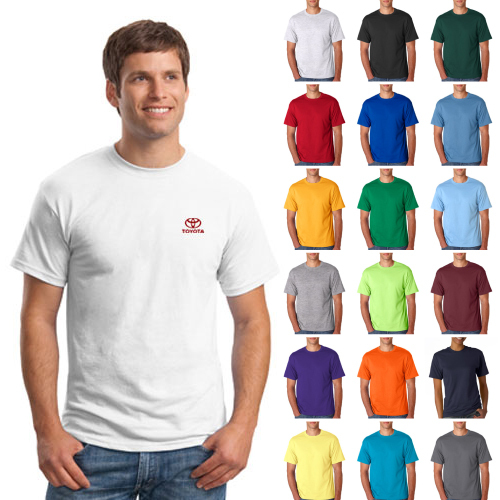 Garrett Specialties is your source for customized Hanes brand clothing.